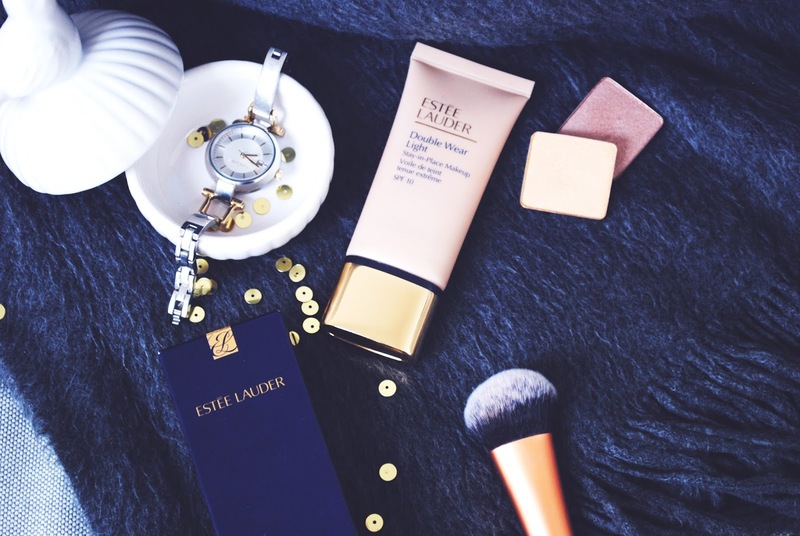 In today's post I decided to review foundation from Estee Lauder. 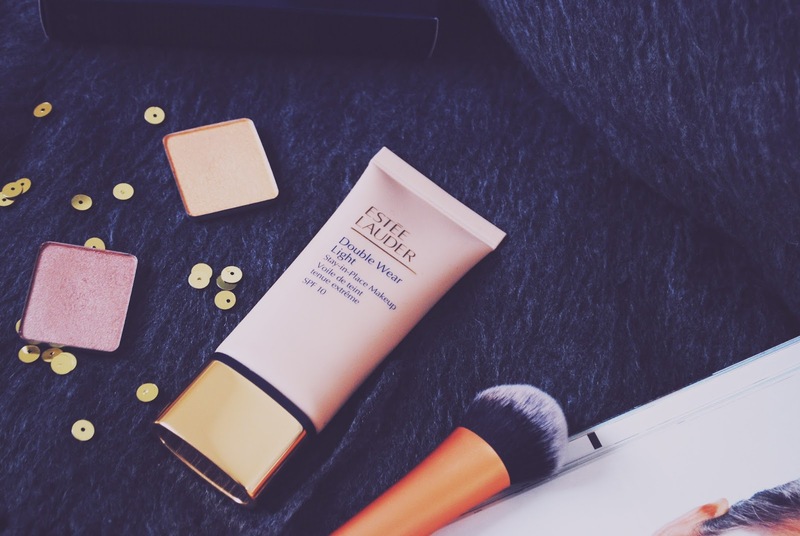 It's called Estee Lauder Double Wear Light. 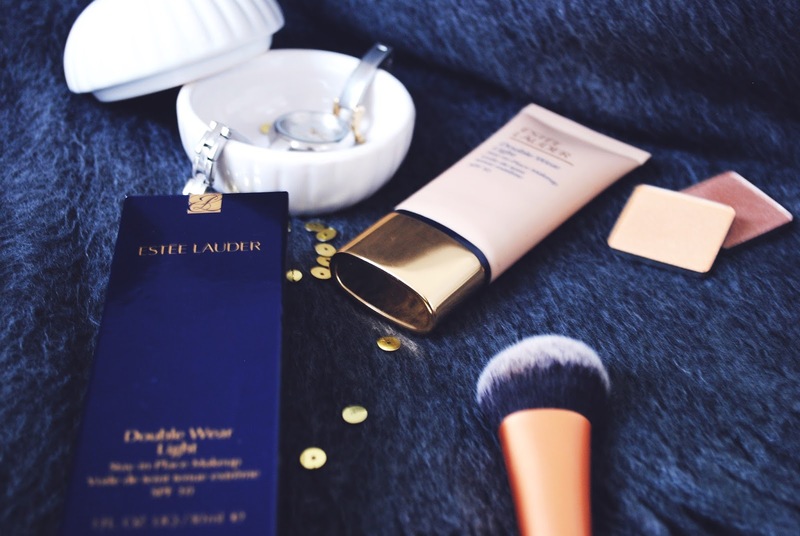 It is a lighter version of a well-known Estee Lauder Double Wear foundation. 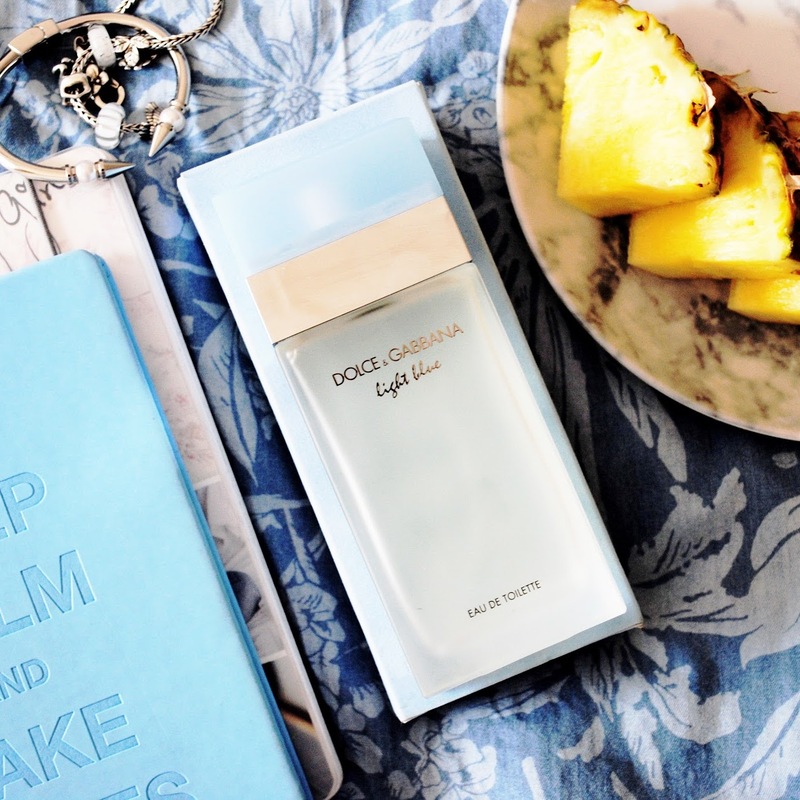 I haven't tried that one, because a girl in the make-up store told me that it's very heavy and more suitable for evening, so I decided to buy a lighter version and hoped that it will look natural on my skin, because that is what it promises on the packaging. But I was wrong. I have a combination skin and on me it looked cakey and felt very heavy. 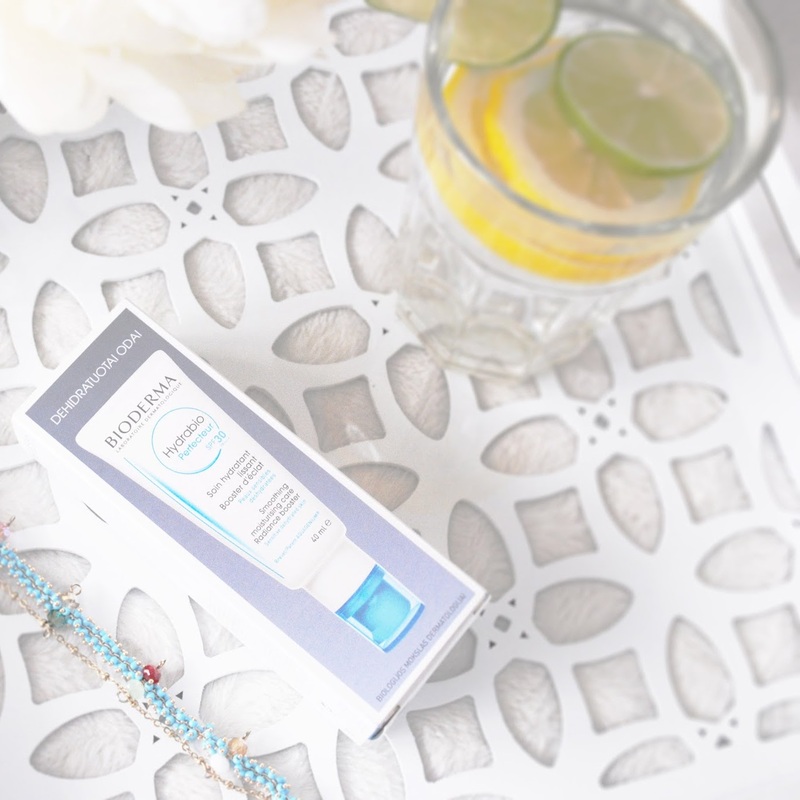 This foundation highlighted dry patches on my skin and gave me that "too much makeup" look. Even my co-worker asked me why am I wearing so much makeup and I even did not use a setting powder. So yeah, I think that would only work for people who have a very oily skin, because it does make your skin very matte. 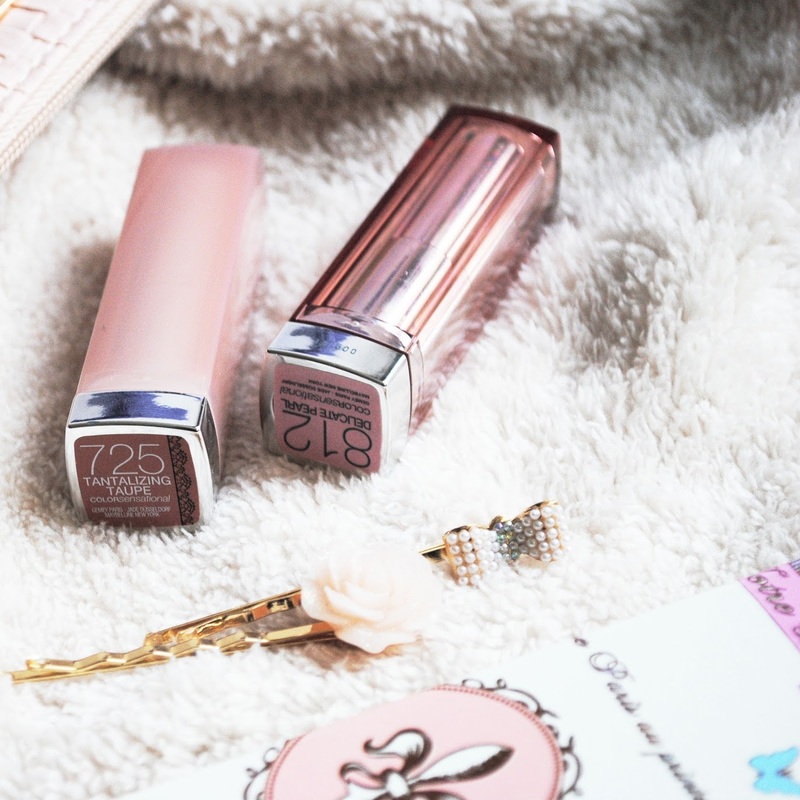 It is a very disappointing product, because of that I don't even want to try the original version of this foundation. Anyway, but if you have a very oily skin, definitely try it, cause it does really help with oiliness and it stays all day on your face. Also it's a plus that it has SPF 10. I hope this helped you! Thank you for reading!